Roofs are one of the most crucial facets of any building project. Handled improperly, a lacklustre roof will seriously compromise the structural integrity of a home. That’s why it’s so important to contract practised roofing professionals who know how to complete the job correctly. 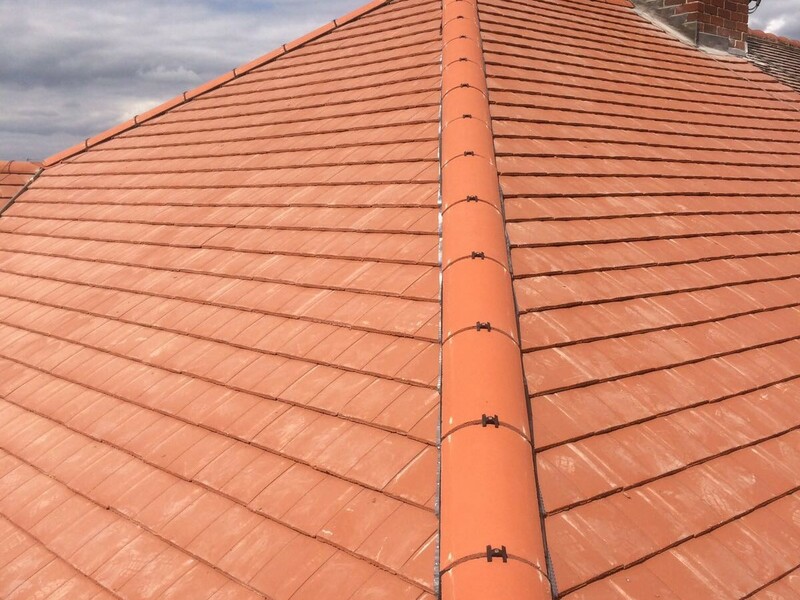 Based in Prescot, Merseyside, S Daley & Son Ltd offers roofing services and repairs that are informed by more than 20 years of experience in the trade. That means your roof is in safe hands when you turn to our company. Flat and tiled roofs alike are capably constructed by our team of able builders. In addition, we cover the creation of fascias, soffits, and guttering. When you get in touch with our friendly company, we’ll carry out an initial consultation to gain an understanding of your requirements. Taking some measurements, we’ll produce a free quotation and offer our professional advice. Then, we’ll work to provide the best possible solution. A wide selection of roofing styles is available, meaning you’re sure to find a design that catches your eye among our collection. To accommodate your request, we’ll source quality supplies and materials from reputable roofing suppliers. Ensure your roof stays in top condition with the general maintenance and repair services we have to offer. Carrying out our work on a regular basis, we assist businesses and households with a wide variety of services designed to maintain the condition of your roof. Contact us today, in Prescot, Merseyside, to take advantage of the unparalleled roofing services and repairs carried out by our builders.